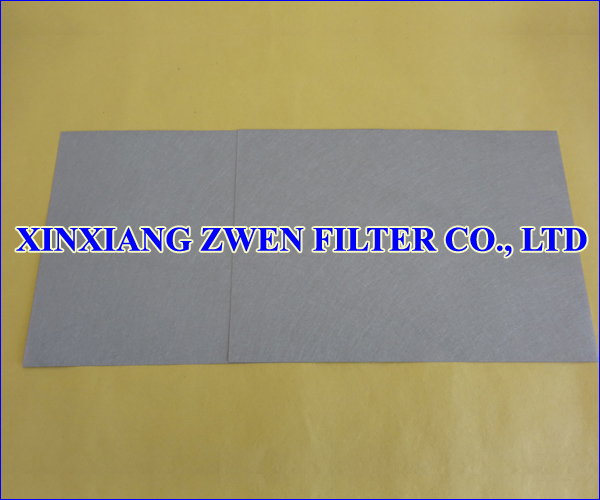 XINXIANG ZWEN FILTER CO.,LTD is a professional manufacture factory of producing pleated metal filter cartridge (pleated wire mesh filter cartridge, pleated sintered fiber felt filter cartridge), sintered metal filter basket, sintered metal filter cartridge (sintered fiber felt filter cartridge, sintered mesh filter cartridge, sintered powder filter cartridge), sintered metal filter disc (sintered mesh filter disc, sintered powder filter disc), sintered metal filter sheet (sintered fiber felt, sintered mesh, sintered powder filter sheet), sintered metal filter tube (sintered mesh filter tube, sintered powder filter tube). With high-end sintering equipment, welding equipment and skilled workers, we passed ISO 9001:2008 quality management system and SGS audit test. Our products are used in petroleum industry, chemical industry, aerospace industry, pharmaceutical industry, food industry, and beverage industry. Our main markets are European market and North American market.